 July 31st – August 2nd, 2015. Grant Park, Ill.
Paul McCartney and Metallica. On the same bill. That is all. 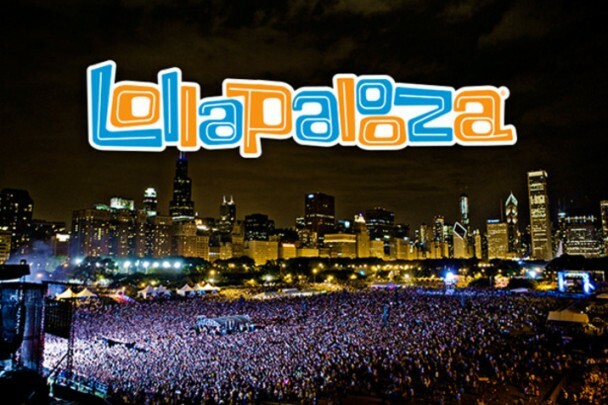 Obviously, this is Lollapalooza, so that means more bands than you will possibly see, even if you are there. But the scope of the lineup seems to stress diversity, so the beatle onstage with the metal doesn’t seem that bizarre when the stage will also host Florence + the machine, Sam Smith, Bassnecter and Alabama Shakes… and a whole bunch more. Big lineups, short set times, big crowds, in a small space. One of the best songs written about Warewolves. Ever. This is the kind of song that makes you feel hungry for moonlight. Soulfull rock with a lot of heart. This band has been working very hard for many years. Adopting an honest, bluesy bar rock approach that has seen this Athens, Alabama band slowly rise through the ranks. They’ve played Conan, Kimmel and Saturday Night Live. Probably one of the most legit bands on this lineup. Clever indie rock from Long Beach. While it might error a bit in the emotional, there is no denying the scars that lie beneath the surface of their shoe gazing melodies. Two Canadians that make more rock and roll than many 5 piece bands. Little indie rock flourishes among gritty guitars and driving drums. Catchy breakdowns abound. This will be a crowd shaker. And of course… Sir Paul McCartney and Metallica. Fingers crossed for a guest appearance by one or the other during their respective sets. To hear Paul McCartney screaming “For Whom The Bell Tolls” would be worth the price of admission alone. And on the topic of Beatles and Metallica… how were Beatallica not invited to play? Someone needs to correct this immediately! There are many more bands… and like every Lollapalooza, a gathering of art, performances, markets, and people. Lots of people. Freaky… freaky… people. With good taste in music.